The CORSAIR Premium Individually Sleeved Type 4 Gen 4 ATX 24-Pin cable combines premium paracord sleeving and a heatshrink-less finish with wide compatibility for CORSAIR Type 4 Power Supplies. 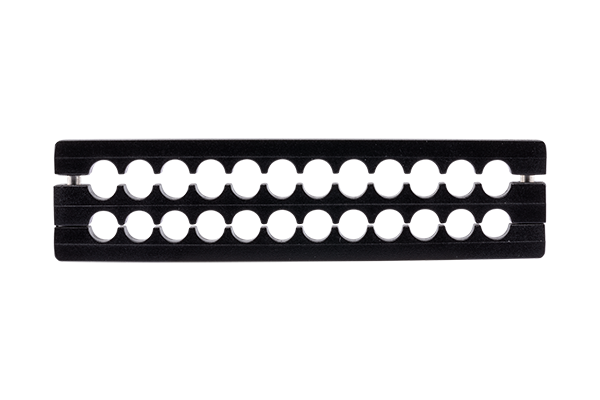 A pre-installed 24-pin cable comb gives your system a professional look in seconds. In-line capacitors on the ATX 24-pin cable ensure clean voltage delivery and stable power.